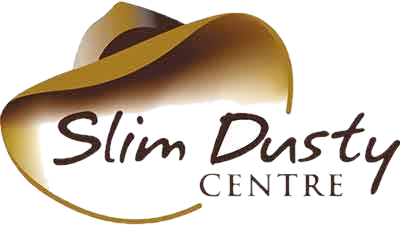 Join the Slim Dusty Centre Paver Program Today! Thanks to all who have supported the paver programmes at the Slim Dusty Centre. The Truckies’ Tribute to Slim and Stage 2 Paver Programmes were a great success. At this stage, we are ready to launch Stage 3. Please download the form below and post or e-mail to the addresses located at the top of the form. Please complete the below fields so that we can contact you when more details are to hand.